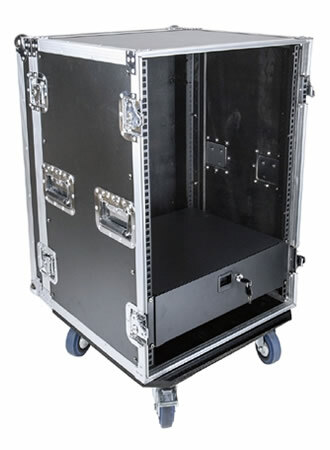 Designed for accommodating 19” rack type chain hoist controller, this 16U flight case is fabricated of 9mm thickness plywood and coming with 4 casters for the need in frequent touring. 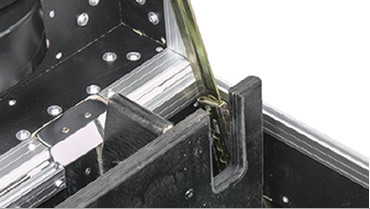 Cage nuts are supplied for the user’s convenience to fasten the controller on the square fixing positions. 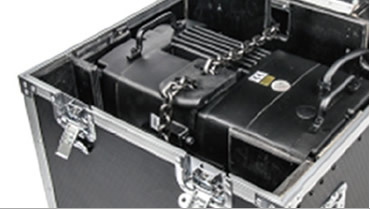 The add-on 3U drawer is key-secured which provides the user a handful storage compartment for their own utility. 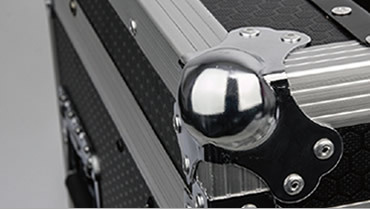 - Cage nuts are supplied as standard accessory. Four dia. 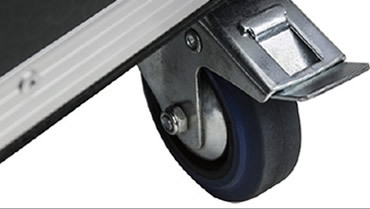 10cm swivel castors for ease of transit; two of them with brake. 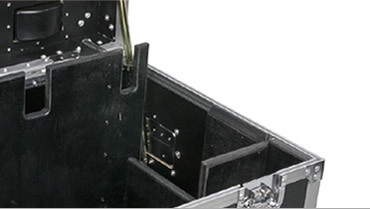 Enhanced and rounded corner to brace and withstand unexpected collision. 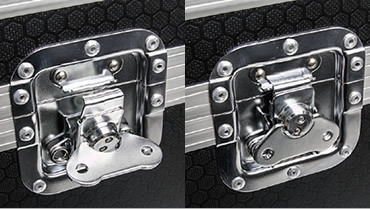 Hinged cover with multi-position lid stay. Recessed butterfly latched for secure lock. 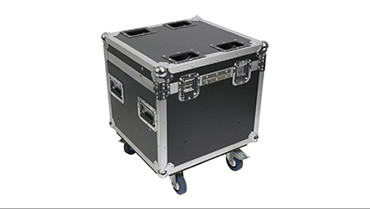 Lid is reinforced with hingedand two support lid stays. 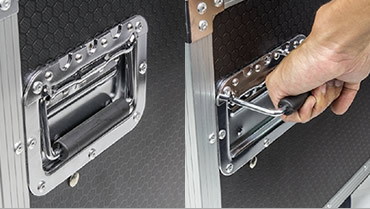 Heavy-duty recessed flip grip for greatest handling. Wood partition with black painting for extra strength and greatest support.